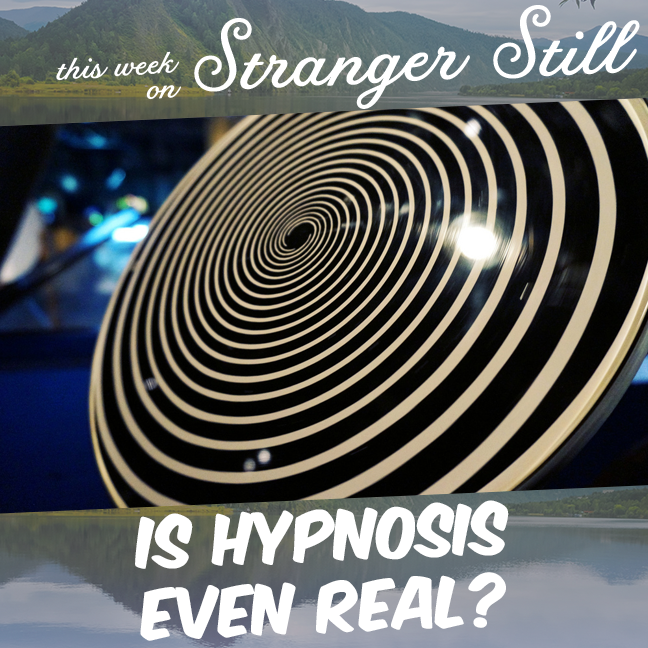 This week we explore, “Is hypnosis even real?” We’ve all seen someone up on stage acting like a chicken. But is there something in their brain making them do it? Or are they just faking it? Science is here to save the day!